BRUSSELS (Sputnik) - Greece is expected to receive the final tranche of the European Stability Mechanism (ESM) multi-year financial assistance for the country, with the sum set to be discussed by Eurozone members later in the week, a source familiar with the matter said Tuesday. The European Union has paid the first tranche to Kiev within the program to support Ukraine's administrative reforms. The decision of US banks to freeze a Russian finance tranche of the IAEA could be regarded as an abuse, the Russian Foreign Ministry said in a statement Saturday. Ukraine could receive the next tranche from the International Monetary Fund (IMF) in May 2017, Finance Minister Oleksandr Danyliuk said Monday. The IMF will review the disbursement of the next loan tranche to Ukraine on Monday, Ukrainian Finance Minister Oleksandr Danilyuk said Thursday. The International Monetary Fund (IMF) will discuss the issue of allocating more financial aid to Ukraine on Monday, April 3, an IMF source told Sputnik on Thursday. The EU financial aid in the amount of 600 million euros ($645 million) will be pledged soon after the tranche of the International Monetary Fund (IMF), Ukrainian President Petro Poroshenko said Monday. Ukrainian President Petro Poroshenko expressed hope on Wednesday that Kiev authorities will receive a $1-billion tranche from the International Monetary Fund (IMF) as early as in March. The head of the International Monetary Fund (IMF), Christine Lagarde, expressed hope Thursday to tackle the technical details concerning the allocation of the fourth tranche to Kiev in the coming days. 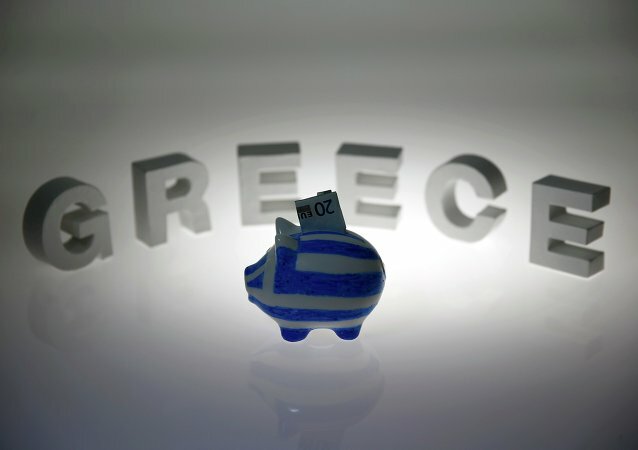 According to reports, European Stability Mechanism approved on Tuesday the disbursement of a 2.8-billion ($3 billion) tranche to Greece. Ukrainian party Opposition Bloc insists on making the procedure of receiving a tranche from the International Monetary Fund more transparent. The executive board of the International Monetary Fund has agreed to provide a new $1-billion tranche of financial aid to Ukraine, according to a organization statement. Russia has voted against the disbursement of a new $1-billion tranche by IMF to Ukraine, Russia Director at the IMF Aleksei Mozhin told Sputnik. The International Monetary Fund (IMF) has decided to allocate a new tranche of aid to Ukraine, as the country is succeeding in implementing reforms, according to Ukrainian President Poroshenko. 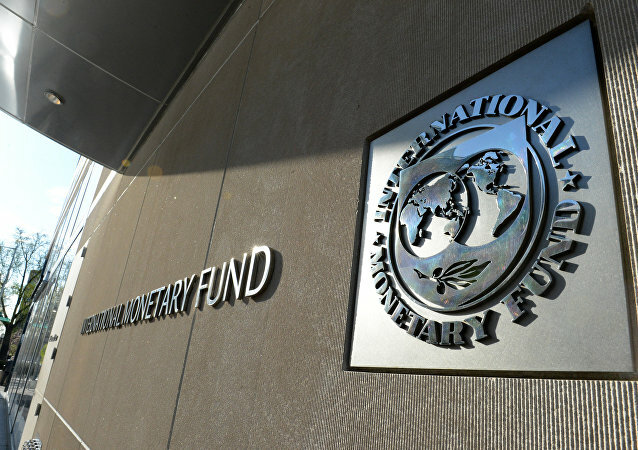 The existing problems with the Ukrainian system of electronic declaration could threaten the disbursement of the next tranche of financial aid from the International Monetary Fund (IMF), Ukrainian Finance Minister Oleksandr Danyliuk said Monday. IMF mission head Harald Finger said that International Monetary Fund has completed the finial review of Pakistan's economic program, allowing the country to receive $102 million in assistance upon approval by the fund's board. 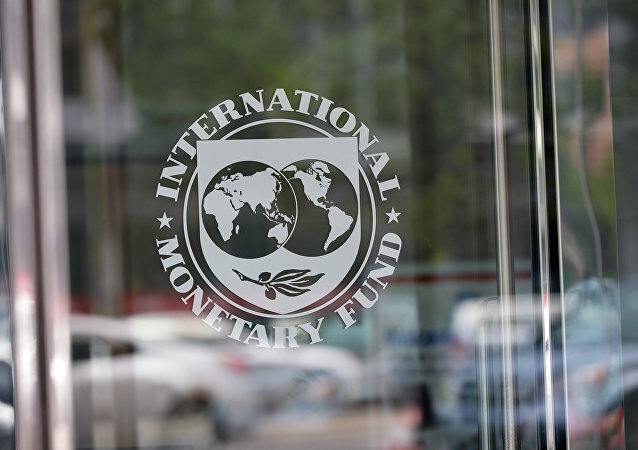 International Monetary Fund spokesperson said that IMF executive board will not be able to consider the second review to disburse assistance to Kiev before its recess this week. 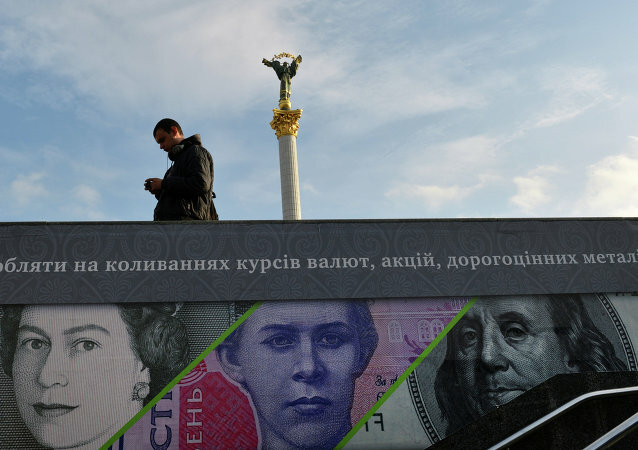 Kiev hopes that the total IMF tranche to Ukraine will amount to $1.7 billion in 2016.